"Everyone gives their life and dies for something. And you will always give it to what you love." 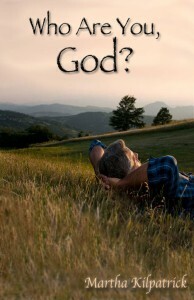 Devotional Series : Who Are You, God? #23 Who Dwells in the Secret Place? #13 Do You Have a Yearning for God?